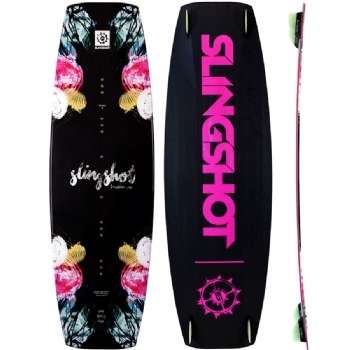 The 2018 Slingshot Karolina Pro board is THE high performance board for female riders. 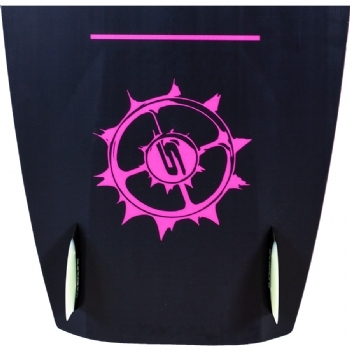 Constructed with a durable wood core, and tip & tail channels this board gives you great load and pop with soft landings. You can even take the Karolina Pro to the cable park with confidence.